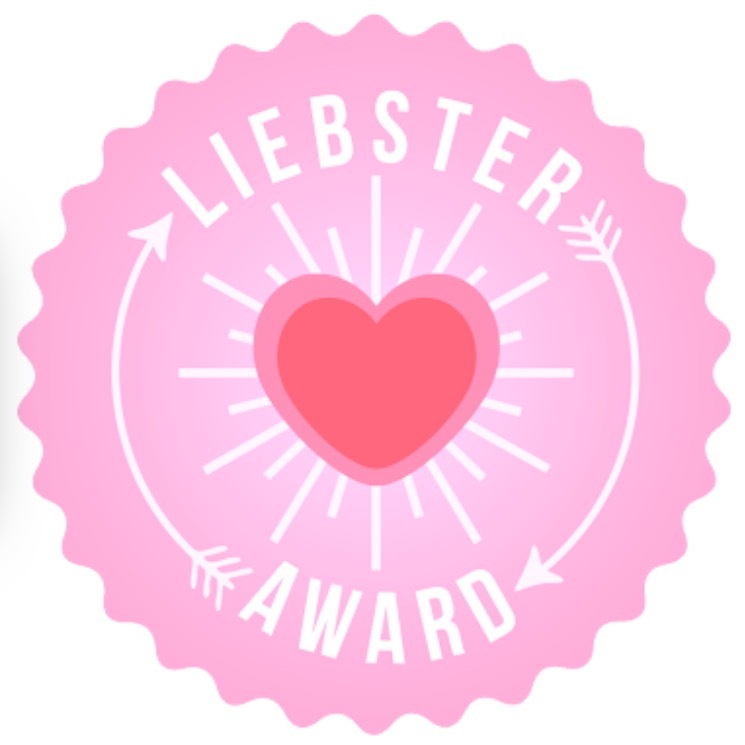 I was lucky to be nominated for a Liebster Award! Here are my 11 questions answered..
What made you start blogging? I began blogging for an outlet and to share some of my experiences having three boys under two. I found every time I went out and about with all three I was stopped and asked a heap of questions on how I did things. I wanted to share what I knew in the hope I could help a few mothers out there. Which post are you most proud of and why? Last Friday Free For A While. It received a lot of positive feedback. Mums want to do things for themselves and go back to work without feeling guilty. This post gave a lot of mums courage to do what they want to do. What would your dream job be? I couldn’t name one. I love what I do. I started a new job last week and I already love it! TV or Book? Neither, I love music. Take everything away and leave me with music. If I’m home with the boys I always have music on. What’s your fondest memory? My Nana walking me down the isle on my wedding day. How I wish she was still here to meet my boys! Jeans or Dresses? Dress for sure! I’m very girly and love dressing up, heels a must! What favorite sweet treat? Ice Cream, I love it! I could eat it morning, lunch and dinner! What is the most adventurous thing you have ever done? Caught a taxi from Thailand to Cambodia. Half hour into the trip there was torrential down pour and stuck in the middle of nowhere. Couldn’t get out of the taxi at all because we were surrounded by land mines. Once rain cleared the car was so badly damaged it had only one gear working. Couldn’t go any faster than 20kph. A 2 hour trip turned into 10 hours. CRAZY STUFF! Best family holiday? Noosa with our family and close friends. We hired a mansion that catered for 3 families, huge pool and great location. Family time during the day and party time at night. A very fun holiday indeed! Thank you for the nomination! I really enjoyed answering these questions! I hope you have enjoyed reading. Some People Are So Kind! Nice words came to me when the time was perfectly right..
Today I took my 3 little boys out and about. It was one of those days where Zaci was not pleased to be in and out of the car all day. At the end of my trip I had to pop into the supermarket to pick up necessities. This is when Zaci had really had enough. Imagine screaming and tantrums in the front of the pram. I calmly gave him a muesli bar and his drink and told him it was time to be quiet. It took a while for him to settle. I could feel a lady in the next cash register staring my way. My thought was, enough of the staring, I’m doing the best I can to keep this kid quiet. I was blown away!! This lady was so kind and complimentary. I couldn’t believe it. We had a little chat and then off she went. It’s amazing how a a few little words can change a persons day! It certainly changed how I was feeling at the time! What we’d all give for a week of peaceful nights. Not one interruption..
I’ve heard of some Mummas putting crazy things in the fridge or pantry by accident. I recall one time reaching into my nappy bag for some wipes and pulling out a jar of peanut butter and margarine. Goodness the things I have done on very little sleep…..crazy, scary and just plan funny! Being sleep deprived is not a fun thing. It can be really debilitating. I really feel for mummas who are and continue to be for a long time. When our little ones are up at night so are we. 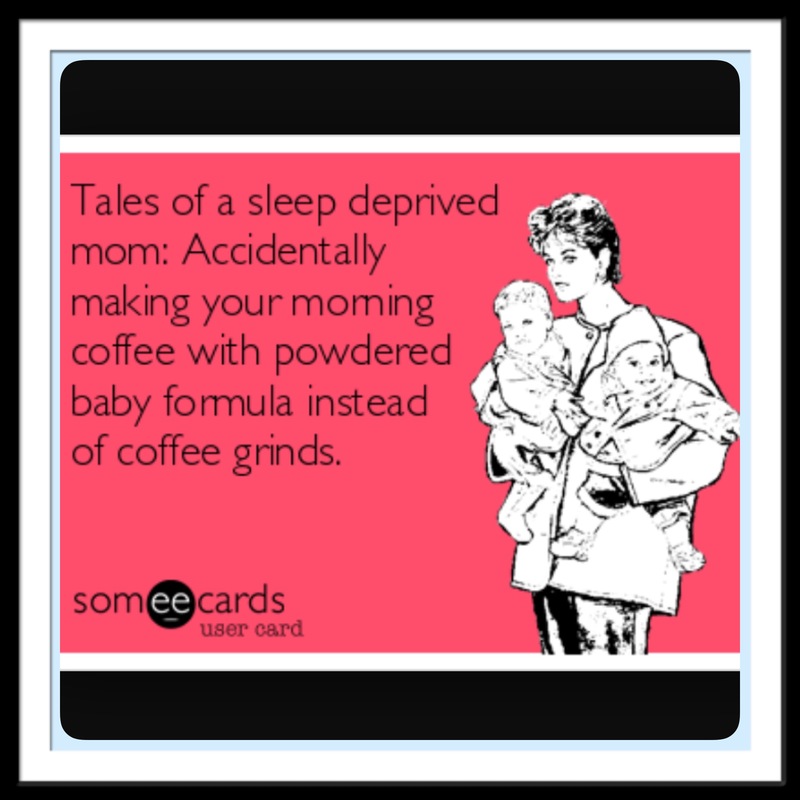 Then once they are finally asleep we have to try to get back to sleep. It can be a real challenge. I was talking to one of my g/f’s this morning, she has just had her second baby. We were talking about sleep and how she is using a tip I gave her when we both had our first. This little tip worked for my 3 boys and fortunately it has been successful for her and friends she has mentioned it to. Mummy’s tip of the day – The wonderful sound of ‘White Noise’. 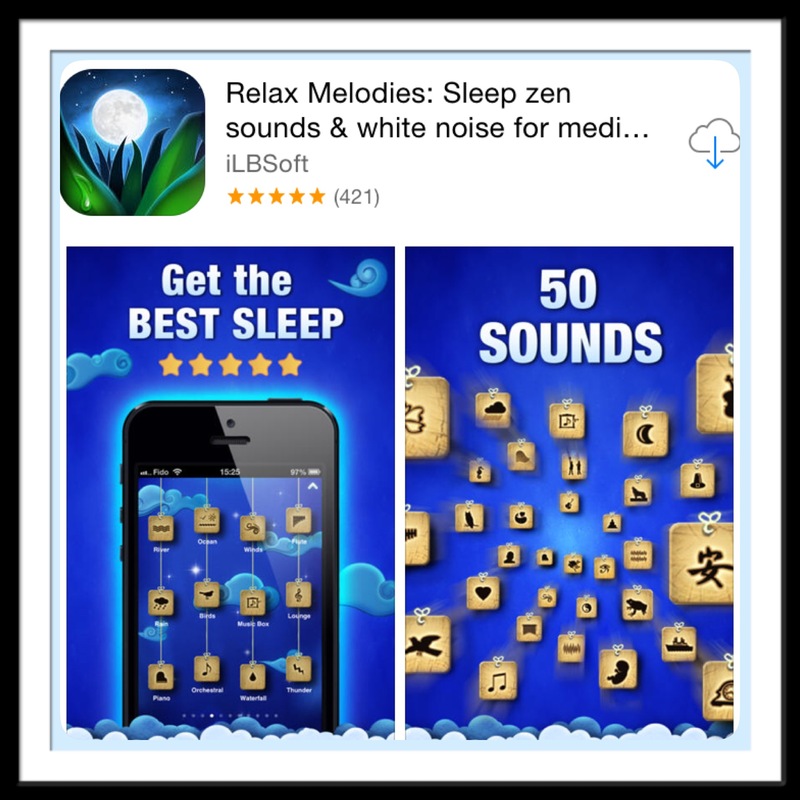 On my iPhone I downloaded an app which is recommended to assist babies to sleep. I played the app during times I needed the boys to sleep or re-settle when they have woken. If you are having trouble getting your bub to sleep or stay asleep give it a try. Anything to help you mummas out! I hope it is successful in helping your bubbas sleep. Most of all help you have more sleep too! I’d love to hear feedback, feel free to email and let me know. Monday – The New Funday.. I try to prepare myself for the days Zaci isn’t with his Nanny. Mondays I like to get up, ready and out of the house. Good for the boys and good for Mumma too! Fortunately not too far from home a few lovely ladies run the local Play group. Some of the gorgeous Mummas from my mothers group attend Play Group with their kiddies too. It gives me a chance to catch up with my friends and let the kiddies have a good play. On nice days the children play outside and if the weather is horrid the ladies set up toys and chairs in a large hall. The kiddies have a great time playing, then toward the end of the session we gather the children in a large circle, they then sing and dance to music and acoustic guitar. The session runs for two hours. I have signed up for this term and have the option to attend twice a week or just the one day if my plans change. It’s always a little shock when you have the first cold day of the year. Throw wind and rain into the mix and goodness brrrrrrrr! I find when the weather turns cold the first thing I think of is, what on earth am I going to do with the boys to entertain them?! If it isn’t raining going for a walk to the park is an option, however it’s not always the most pleasant thing to do. Especially if the wind is blowing cold air straight off the bay. 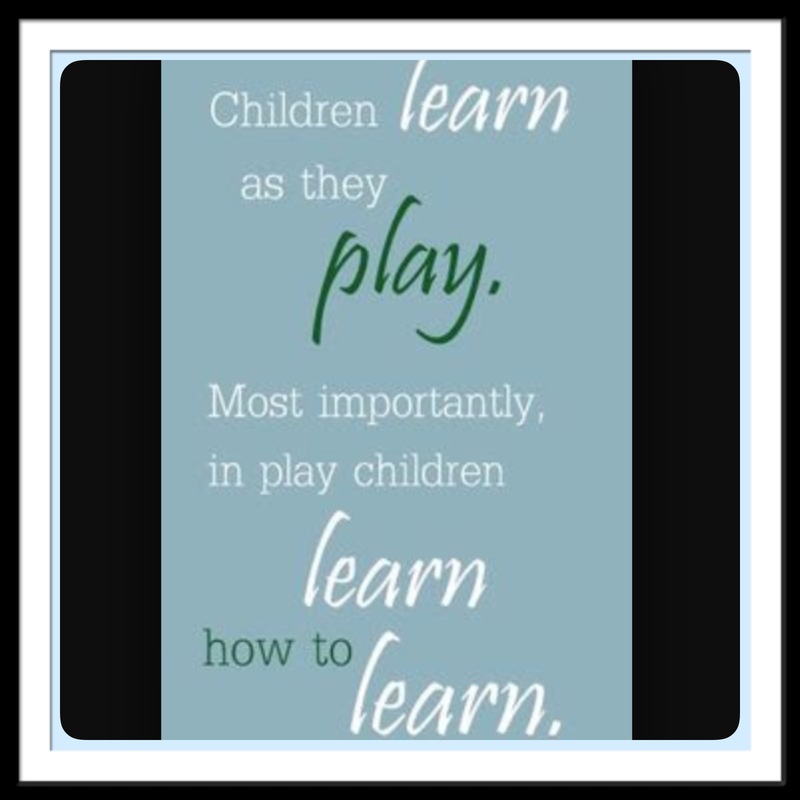 Mummy’s tip of the day – Indoor play centers are dotted around everywhere. 4 come to mind in our area alone. Our local shopping center has two small indoor play grounds which come in handy too. It is a great option to meet friends and their children when the weather isn’t suitable to be outside. We have a coffee, take snacks for the kiddies and let them run wild for a while. It’s always hard to find fun and entertaining things to do when restricted to being indoors. This is one option I suggest. Hi Ho Hi Ho, It’s off to work I go.. I talk about ‘balance’ a lot. 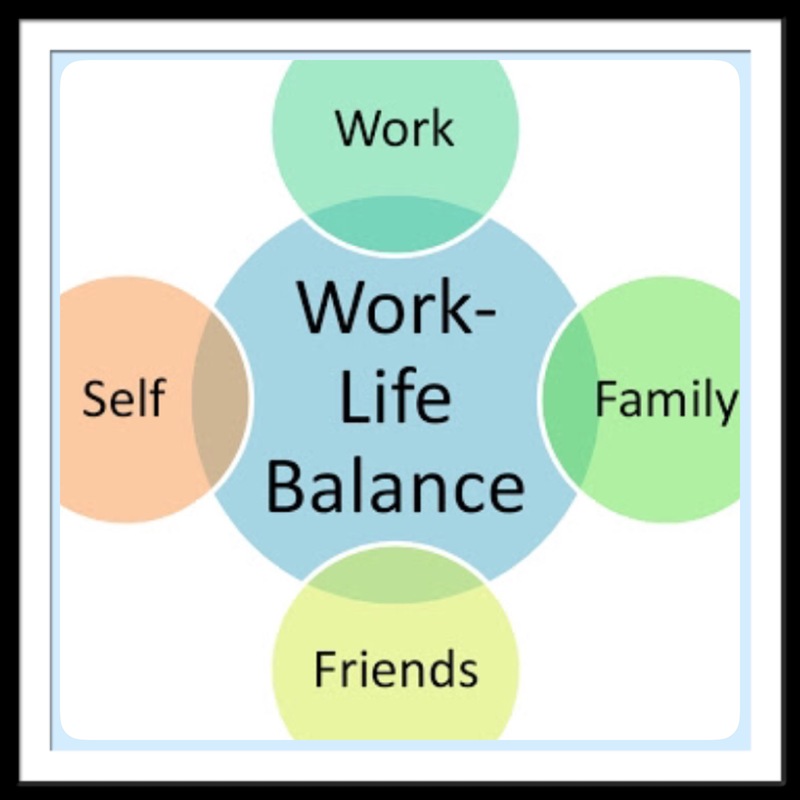 For me balance is a must in all aspects of my life. It helps me be the best mum I can be and I know my hubby and boys benefit if I’m feeling balanced too. For me work is very important. I find going to work gives me an outlet, keeps my brain active and makes the time I spend with the boys even more precious and enjoyable. I also feel the time the boys spend with their Dad, Nanny or family members is really beneficial too. Especially when they get to Zaci’s age, it helps build social skills and prepares them to take instructions from other adults, and play well (well, most of the time) with other children. I’m a little excited to say that this time next week I will be back in the work force. I’m starting off with one day a week. I’m hoping to pick up another day or so, when Nanny becomes available to take the little boys as well. I have always been goal and career driven. For me work gives me a sense of being ‘me’. I am not only a mother and wife, I am ‘Bilie’ too. This for me is balance. I am a content, happy person when I have balance in my life. I love being a mum and love working too. I have learnt a lot after becoming a parent, I have accepted a lot about myself too! The days can be long and we all know the nights can be even longer. It’s OK to pop your PJ’s on and jump in bed. Yep, even if the clock says 9pm. While the kiddies sleep during the day, I have encouraged myself to sit and read or watch a little bit of mind numbing TV. I used to rush around and get all of the chores around the house done. I’ve learnt they can wait for a bit, the chores aren’t complaining so neither should I! No matter what mood I am in, the lippy always goes on. For me it instantly makes me feel better. (the brighter the better 😉 ) Finding something small that makes you feel good puts a little bounce back into your step. 5pm TV is a must for my boys. Some mothers are anti. I’m happy for TV, in small doses of course. It’s my saving grace, it gives me a chance to make dinner and keep the 3 boys entertained. This is the only time they watch it. It helps with their down time too, sitting in one place for a little while is good. Mid-drifts OR low-rise. These words do not feature in my vocabulary nor my wardrobe. I never before kiddies and I never after! Great for the hotties who can! Keeping your hair in good shape is really important. It’s a fashion accessory you never take off. When the hair is looking fine, you’re feeling fine!! If you don’t have a good hairdresser, go find yourself one. Not only will your hair pep you up, a little chat with a stranger can be good for you too! Exercise is very important and so is eating ice cream and hot chips. (two of my favorite things) It’s all about balance, don’t deprive yourself. These things are to be enjoyed. I have to have my coffee before I do anything in the morning. (otherwise I’m a walking sleep person) The boys are generally all awake at the same time. I place toys in each of their cots for them to have a play. This gives me my 5-10 minutes to have my coffee, they love it and I do too! 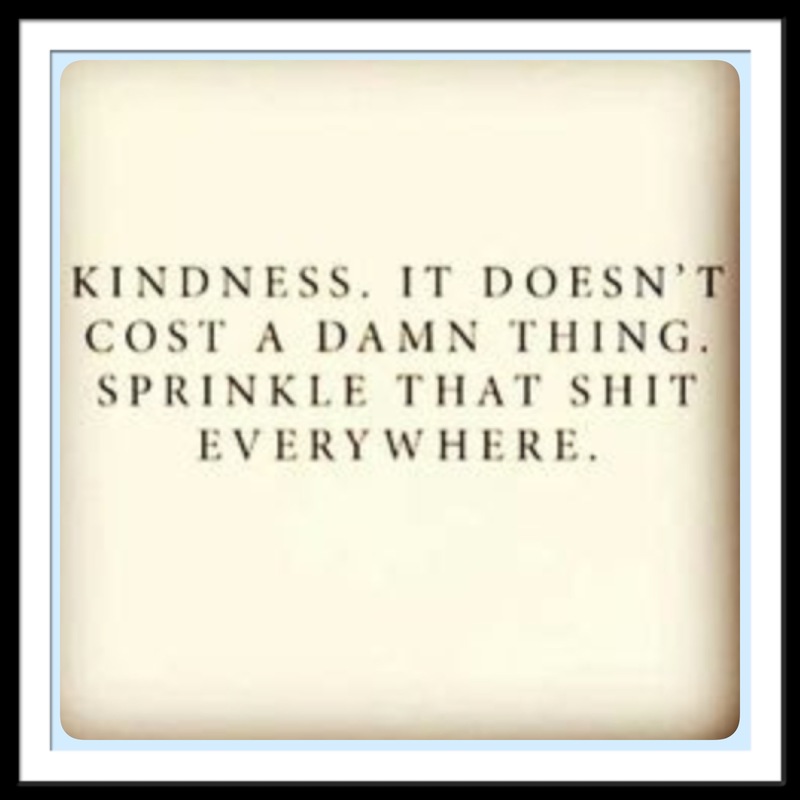 Mummy’s tip of the day – Expectations can be a blessing they can also be harmful. If you want hot chips or go to bed early….It’s OK! 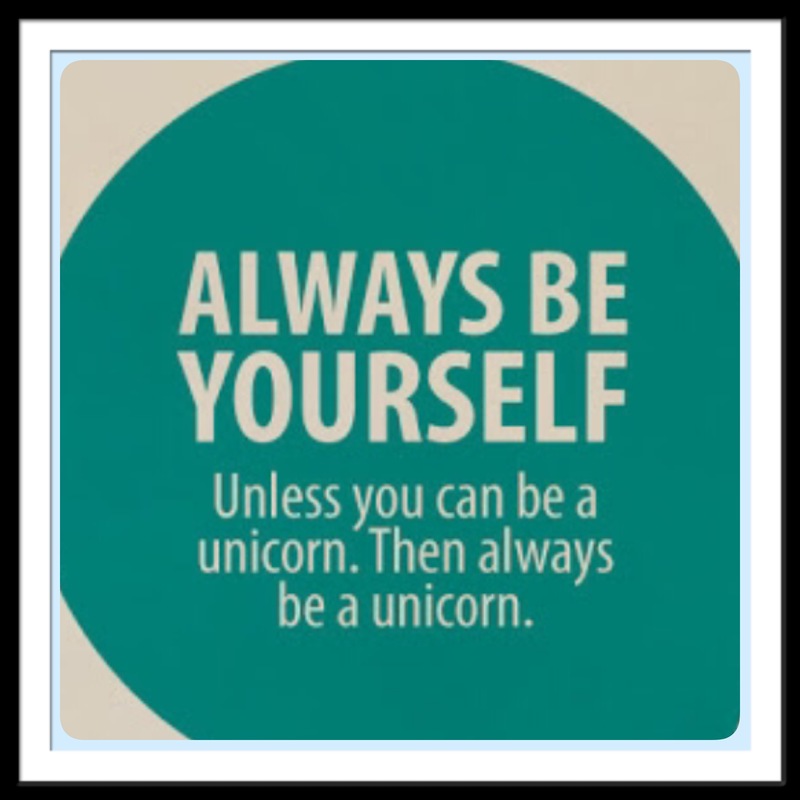 Be yourself, what’s right for you, is right!